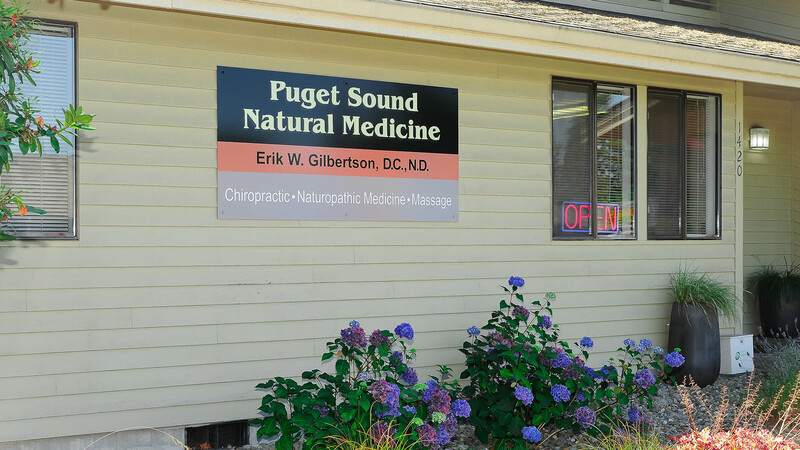 Dr. Erik Gilbertson is highly qualified and experienced Chiropractor and Naturopath. He uses both in combination with his vast knowledge in natural and traditional medicines to provide his patients with the most complete healthcare available. If you are tired of compensating for improper body mechanics with pain medication and ice packs, Dr. Erik Gilbertson’s experience as a chiropractor can help to realign your spine and place your body back on the path to healing. After which, he can use naturopathic methods to help your body heal faster and maintain its health. 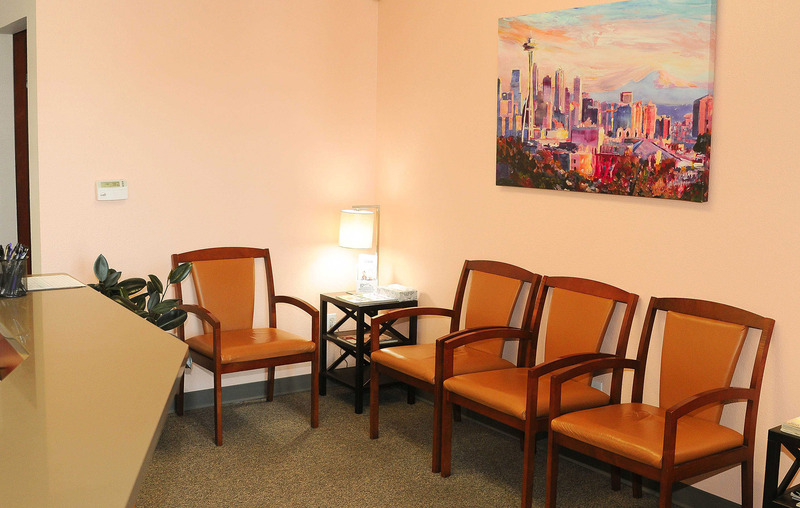 Dr. Erik Gilbertson has an office in south Puget Sound for your convenience. Call 253.579.3958 today to make an appointment. Naturopathic Medicine operates under the belief that your body is its own most efficient healing mechanism. This means that the job of Naturopathic Medicine is to enable and aid your body to do what it does best: Heal. In Naturopathic Medicine, a variety of tools are used to combat the negative influence our society has on health. Herbal medicine, dietary changes, exercise, and natural supplements all can play a part in helping your body regain its healing power. 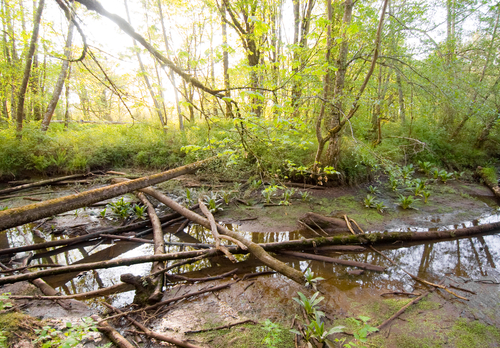 Dr. Erik Gilbertson is skilled in natural and traditional medicine. He knows the benefit that this approach can bring to the healing process. 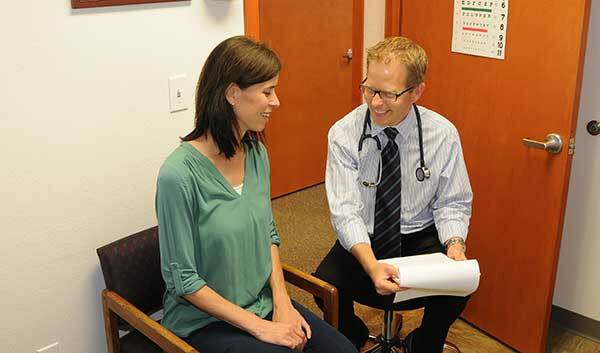 Dr. Gilbertson is a family doctor that uses natural approaches and prescription drugs as necessary. Let Naturopathic Medicine help you regain your health. Call our office today at 253.579.3958 and set up an appointment!